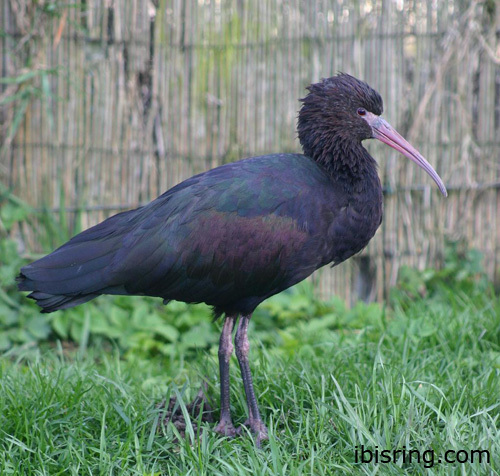 The Puna ibis (Plegadis ridgwayi) is a ibis from the family of Ibissen en lepelaars (Threskiornithidae). Er zijn geen uiterlijke verschillen tussen mannetjes en vrouwtjes, al zijn de vrouwtjes wel vaak wat lichter van bouw dan de mannetjes. 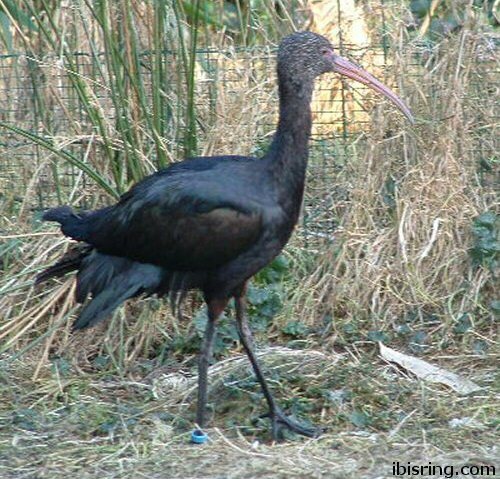 The male (drake) of the Puna ibis measures approximately 52-60 centimeter. The female measures approximately 52-60 centimeter. The weight is notoriously variable and can only be used as indication! The male will weight about 600–730 gram. The female will weight about 470–550 gram. 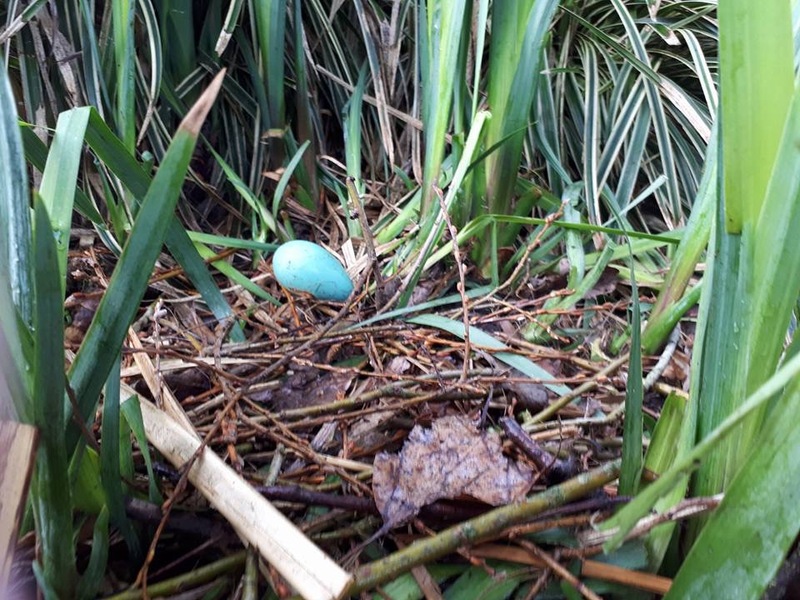 Puna ibissen broeden voornamelijk op de grond. 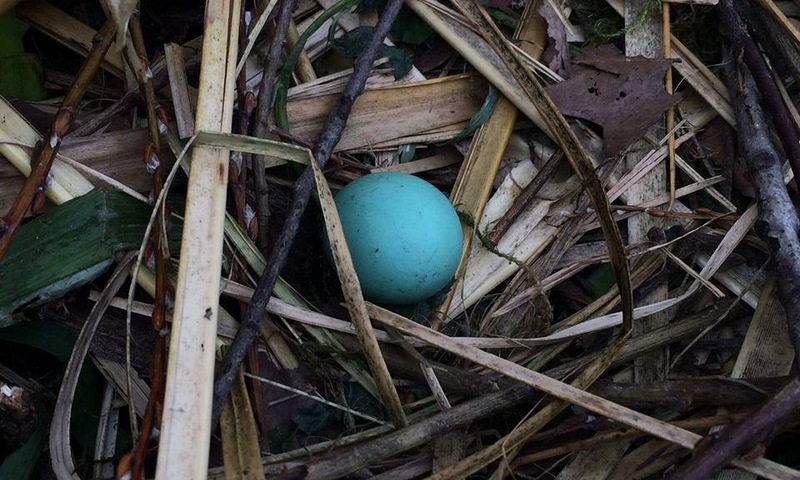 In of nabij dichte vegetatie zoals grassen, lissen. 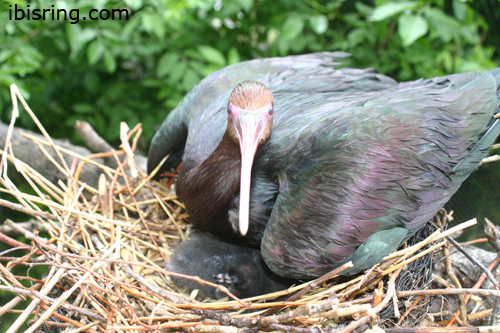 The female Puna ibis usually lays from 2-3 lichtblauw-groen eggs and incubates them for 23-24 days. Recommended leg band size for the Puna ibis is 10 mm. 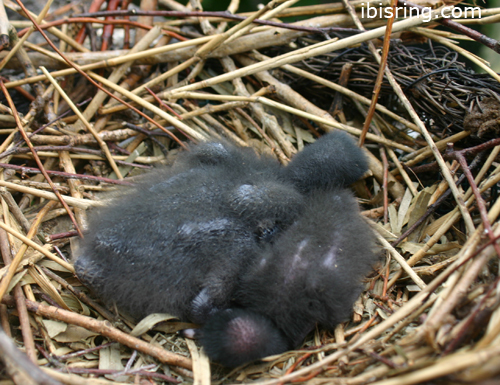 The leg band can only be applied on a young ibis at around 0 days old. It doesn't matter what leg that you band, but it is good to have a consistent system.